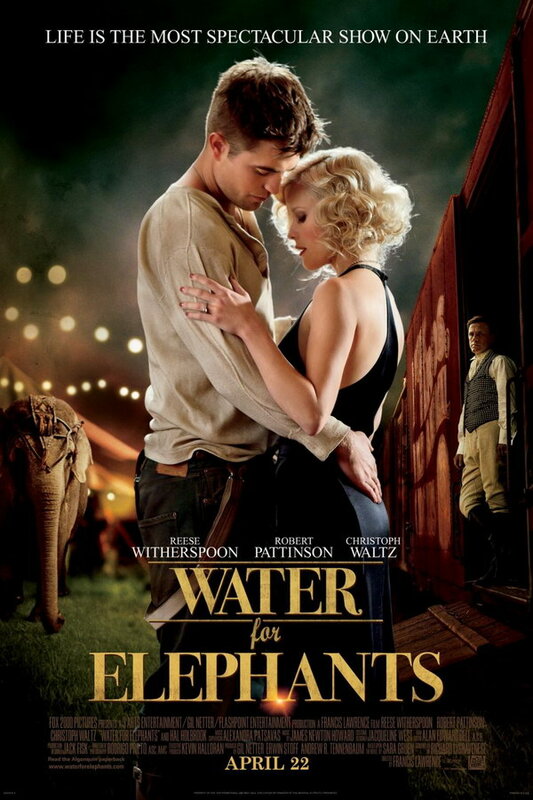 Water for Elephants font here refers to the font used in the poster of Water for Elephants, which is a 2011 American romantic drama movie. The movie is about a veterinary student who abandons his studies after his parents are killed and joins a travelling circus as their vet. The font used for the movie title in the poster is very similar to ITC Bodoni Seventytwo Book. The font is a commercial one and you can view more details about it here. In addition to Water for Elephants, Bodoni typeface is also used in the following logos, movie posters or album covers etc., including: The Greening of Whitney Brown, The Holiday, Burlington Coat Factory, Adam, Veep, Midnight Souvenirs, Home Again (film), Lakers, Beyoncé 4, Serious Moonlight, La Mer, Roger Federer, Albert Nobbs, Ice Princess, Prisoners.